Showing 1 - 15 of 16 articles tagged "Jon Favreau (actor/director)"
Favreau posted an image of R5-D4 on his Instagram. 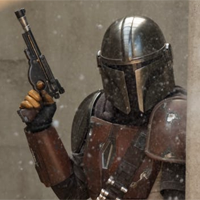 The Mandalorian will feature a blaster inspired from the derided 1978 Star Wars TV special. The set pics for the upcoming Disney Play streaming service series definitely have a "Tatooine vibe to it. The New York Times reports that Disney's unnamed streaming service has taken on the nickname "Disneyflix" in Hollywood, after Netflix. 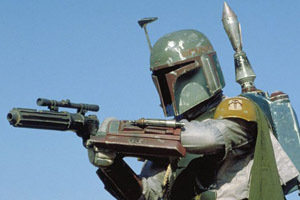 The director told Nerdist the live-action series will be set seven years after Return of the Jedi. Favreau is the perfect choice because he has a history of making stylistic, broadly appealing hits. 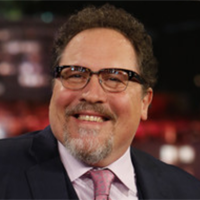 Favreau has been tapped to helm the live-action Star Wars TV series for Disney's upcoming streaming service.